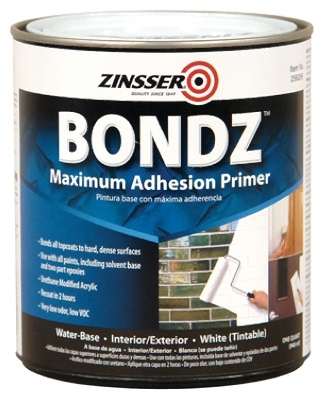 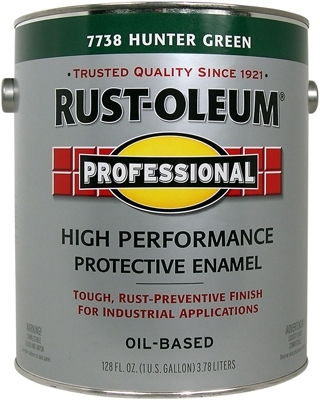 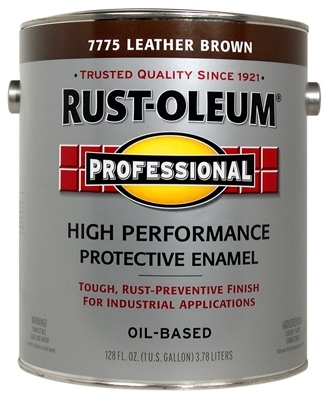 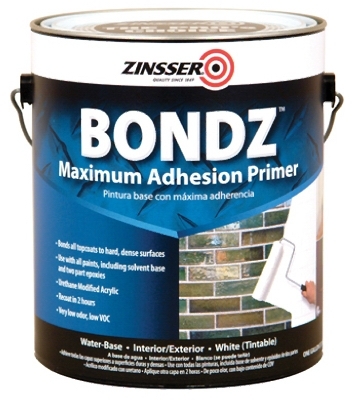 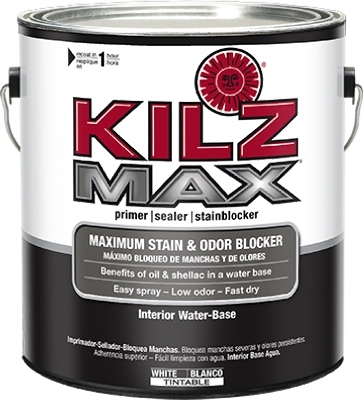 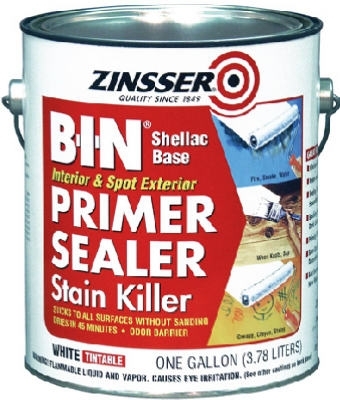 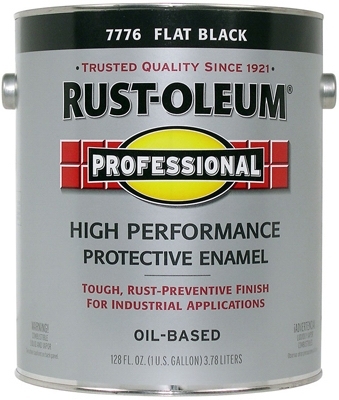 Professional Enamel, Hunter Green Gloss, 1-Gal. 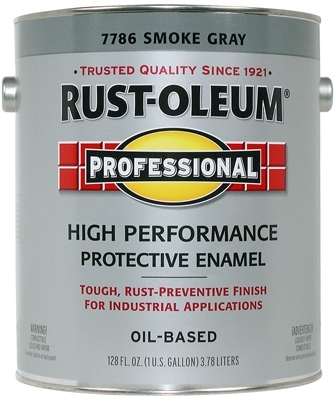 Professional Enamel Paint, Smoke Gray Gloss, 1-Gal. 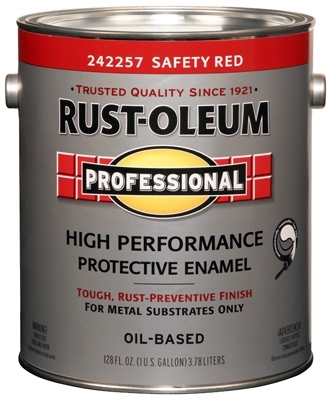 Professional Enamel Paint, Safety Red, 1-Gal. 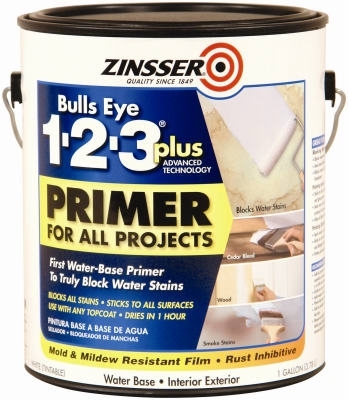 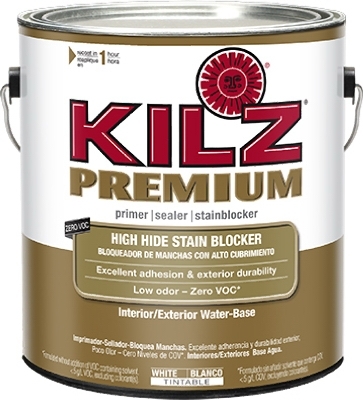 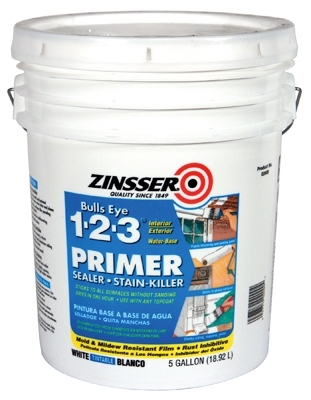 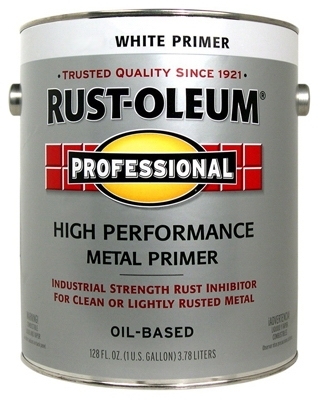 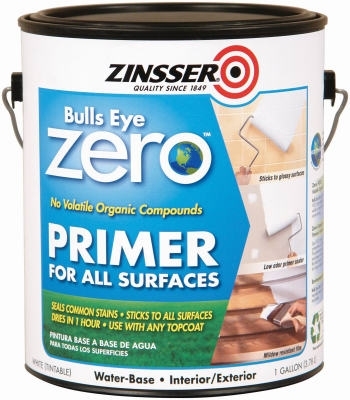 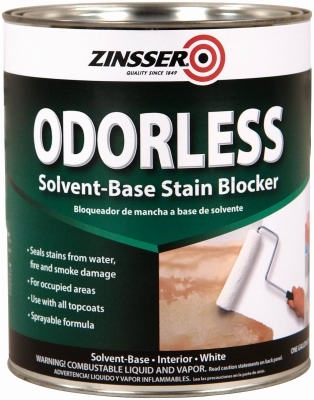 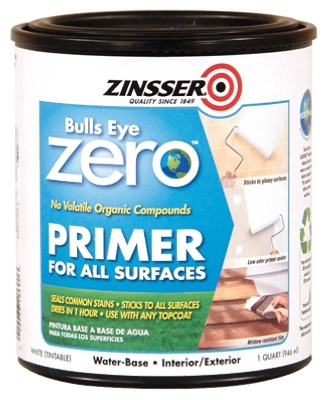 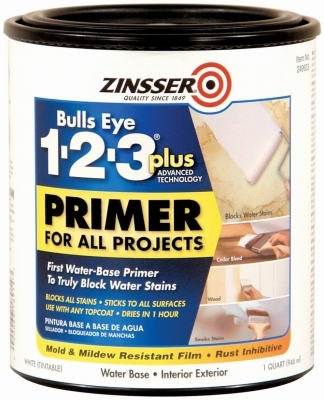 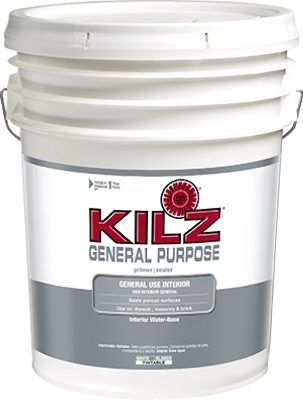 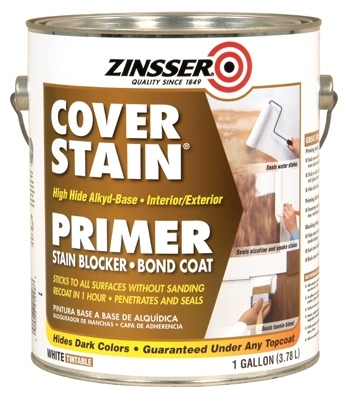 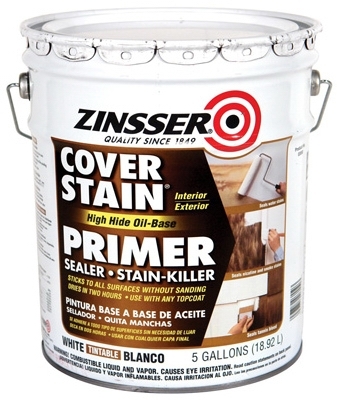 Professional Metal Primer, White, 1-Gal. 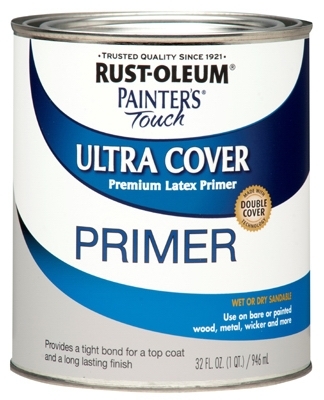 Painter's Touch Latex Primer, Gray, 1-Qt.